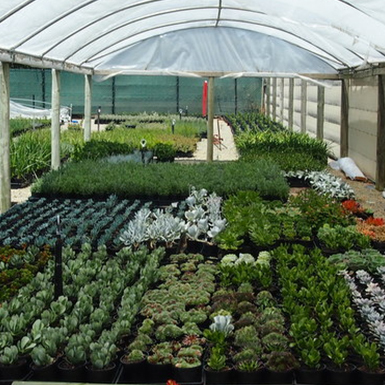 Wholesale nursery providing top quality plants and excellent service at a reasonable price. We are a family owned business situated in Mt Martha on the Mornington Peninsula. 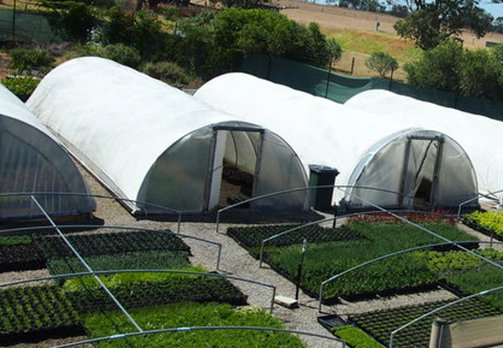 We pride ourselves on providing top quality plants and excellent service at a reasonable price. We supply retail nurseries and the landscape trade. 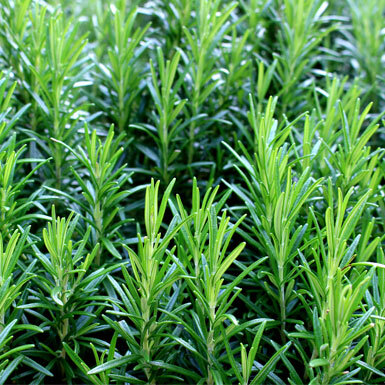 We take pleasure in supplying plants to local landscape and garden maintenance projects. We welcome all enquiries from horticulture trade customers. 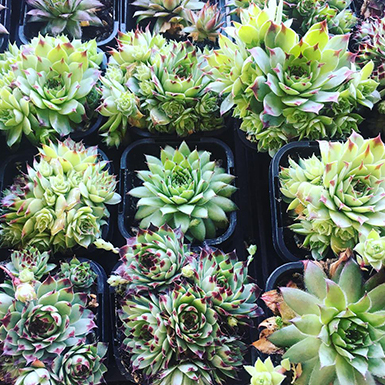 We do a free weekly delivery run to retail nurseries and landscapers in the Melbourne metro area and on the Mornington Peninsula for orders over $150. Deliveries to other areas can be arranged at a cost. 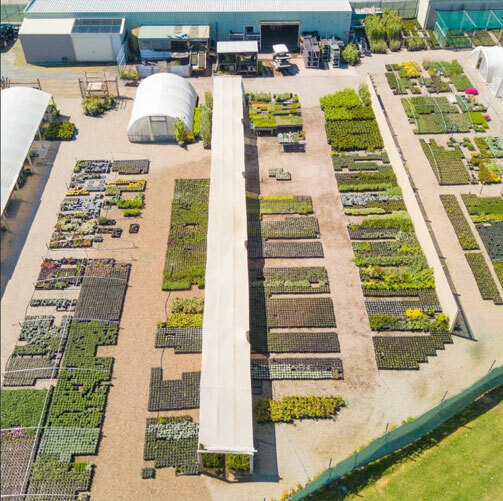 A weekly ‘spec’ van of our plants provides retail and landscapers the opportunity to view the quality of the stock on a weekly basis. Alternatively you can pick up your order direct from our nursery.